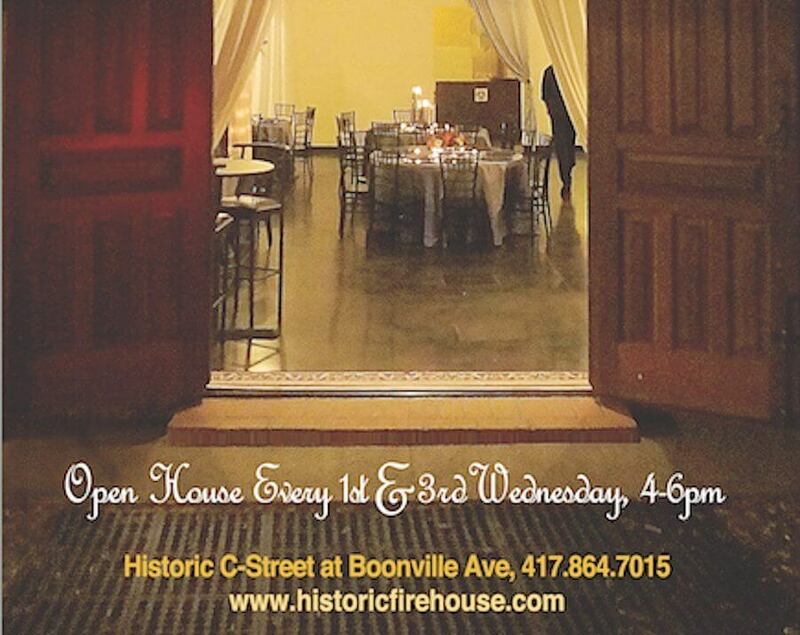 Our Open House is the first and third Wednesday of every month from 4pm to 6pm. This is the perfect time to swing by and make plans for your special day with your friends and family or your event committee, whoever is helping with your event. There is no limit to the number of Open House evenings you can attend. When you’re trying to do everything yourself as many of our families do, this is a gift, one to be used wisely and often!